Despite the popularity of text messaging and emails, phone calls are still an important business tool for which there are specific recommendations. 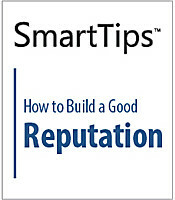 This SmartTips video reviews how phone calls should be handled and how to craft effective voicemail messages for colleagues and contacts. There is a common belief that at least one person is going to go wild at an office party and do something embarrassing. To make sure it's not you, follow the advice in this SmartTips video to have fun without jeopardizing your professional image or marring your reputation. People often judge and make assumptions about you as soon as you are introduced, so in order to have people see you as you want them to, it is important to make a strong first impression. 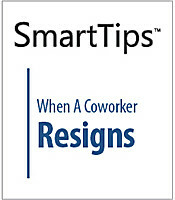 This SmartTips video offers some important considerations to bear in mind when meeting new people. What kind of reputation do you have? Does it precede you? Is there room for some improvement? Reputation is an important component in attaining professional success. This SmartTips video reviews how to build and sustain a respectable reputation. Employers think highly of an employee with a strong work ethic. Once recognized, this trait will attract more opportunities and increase your value to your company. 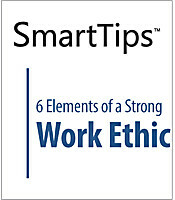 This SmartTips video looks into what it takes to demonstrate a strong work ethic.